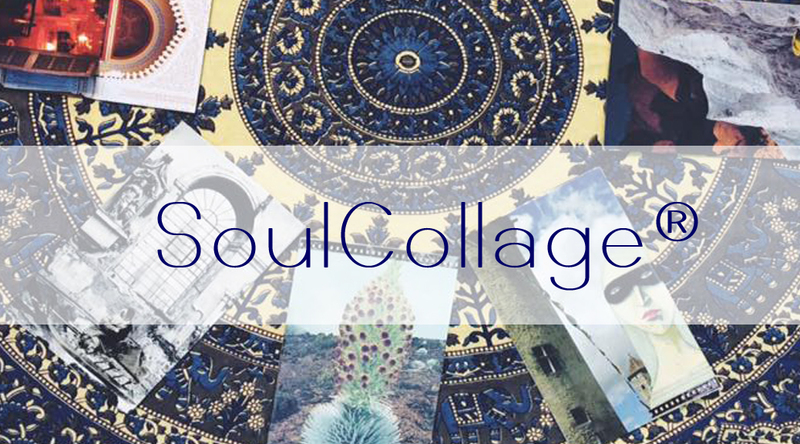 SoulCollage® was created by Therapist & Author, Seena Frost in the late 1980’s and has continued to grow in popularity since. Our Director, Carmen, learned the SoulCollage® process in 2016 and became a Facilitator under the loving and creative guidance of international author, artist and photographer, Catherine Anderson. 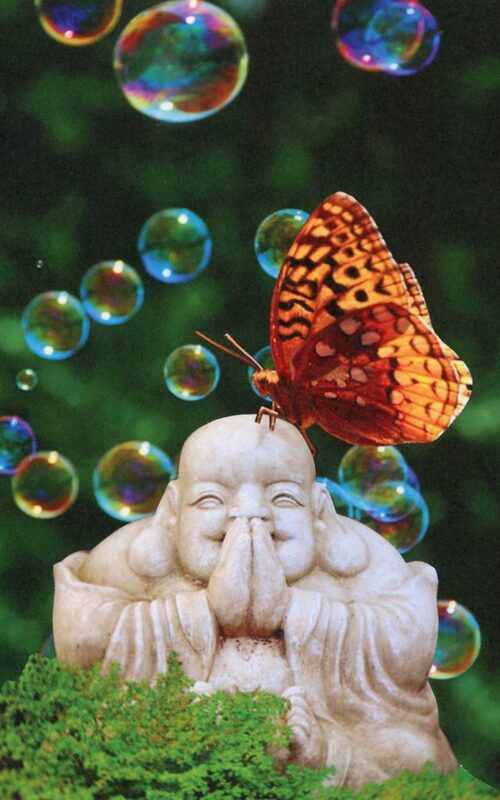 SoulCollage® brings your internal process to life and is a comfortable and gentle method of self-exploration. Creating and interpreting cards builds a space within oneself that encourages self-discovery and fosters deeper insight. Making cards is like allowing your imagination a tangible playground! It gives your inner artist permission to come out and play while allowing time for your “Inner Critic” to take a nap! Anyone can create SoulCollage® cards. Workshops give attendees time and space to actively use their imaginations, learn more about themselves and it allows a space that encourages self- acceptance and emotional release.